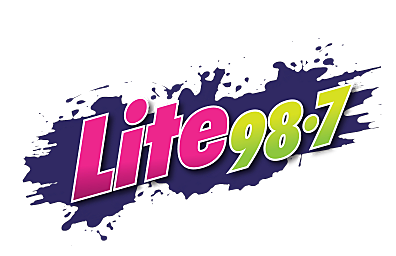 We had our own version of the mania of March this week on the Lite 98.7 morning show, as we created a new game, pushed the limits of sharing, talked about "man rinsing" vs. "girl rinsing," and learned a coupla things in The Kinda Hard Question. Catch up to speed with The Beth & Dave Show by clicking the video for a brief audio montage and slide show of our week and/or follow along to the description below for our highlights for the week of March 11, 2019. -CNY Jeopardy. The game we created to support TV host Alex Trebek's fight against pancreatic cancer. We let Beth play a demonstration round, then opened the phone lines. -Pajamas. A statistic we learned in The Kinda Hard Question (every weekday at 7:05) led to a revelation of our own personal habits at home. -April the Giraffe. The world-famous animal was set to give birth again on camera, and we had a back-and-forth about giraffe privacy issues that took an interesting twist. -Sharing towels. The topic began as an innocent discussion of whether couples should be doing this, and it graduated to phrases like "spitty mouth" and "debris" and "man rinsing." Listen for yourself.